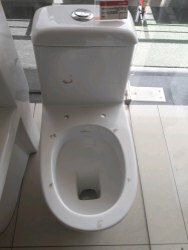 We are the providers of Hindware Toilet Seats. We are the providers of Hindware Malibu Water Closets Starwhite and other sanitarywares. Armada wall mounting. We are the providers of Hindware Toilet Seats and other sanitarywares.